Stephens Construction | Excellence through Innovation, since 1980. Stephens Construction offers full-service, construction consulting for both residential and commercial projects. With over 40 years of construction experience, Owner, Jim Stephens is knowledgeable and skilled in virtually every aspect and nuance of construction. Having worked with countless architects, engineers, contractors, sub-contractors, suppliers, designers, and clients, Jim understands the importance of managing people, processes, and schedules to ensure quality construction delivered both on-time and on-budget. 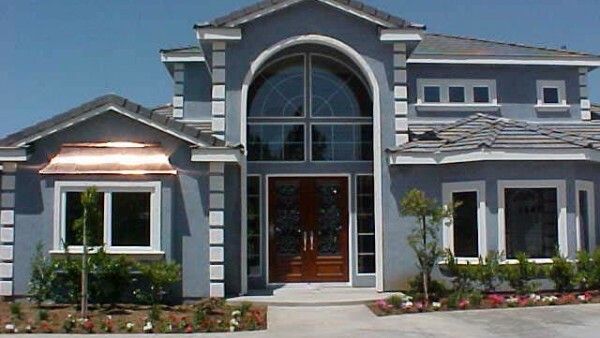 Stephens Construction provides the highest quality residential construction services in the Houston, Texas area. With over 30 years of industry experience, our residential expertise is second to none and our dedication to quality is evident in every project we complete. We take pride in constructing well-built, eye catching residences and provide full support throughout the construction process. Our approach to residential construction ensures accuracy, full scope of work, and complete client satisfaction. It has been our pleasure to work with Jim Stephens and Stephens Construction on a variety of building projects. 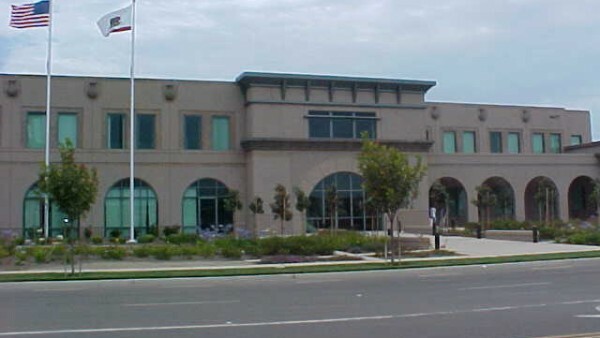 One of the first projects they did for us was in 1995 which involved the complete build out of a two story, 12,000 square foot, medical building. This included coordination of all the electrical and plumbing, elevator, radiology department, examination rooms, physician’s offices, and conference room. We have occupied this building for twenty years and the construction has held up extremely well. We still get many compliments on the appearance of our office. The last major project Jim did for us was completed in 2012. This included the complete gutting of a two story, 8,000 square foot building for repurposing into medical space containing an MRI department, physician offices, physical therapy department, and elevator. Throughout these projects, Jim Stephens and his crew have been professional and on budget. Jim has a lot of experience with many types of building projects, city planning departments, and code requirements. We have found him to be honest and conscientious in his efforts. 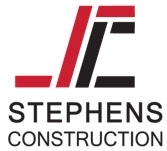 It would be out pleasure to recommend Stephens Construction to any prospective client. We are very sorry the company relocated to Texas but are sure new clients will be pleased to work with them! Stephens Construction and my firm, DZN Partners, worked together on the Galloway Medical Building in Encinitas, California. It is a two story medical office and surgery center building with parking on the first floor and the medical offices and surgery center on the second floor. It includes an elevator and two stairways. It was a fairly complicated building to construct with the medical gas and air vac system, related monitoring equipment, and specialized hvac and air filtration systems. 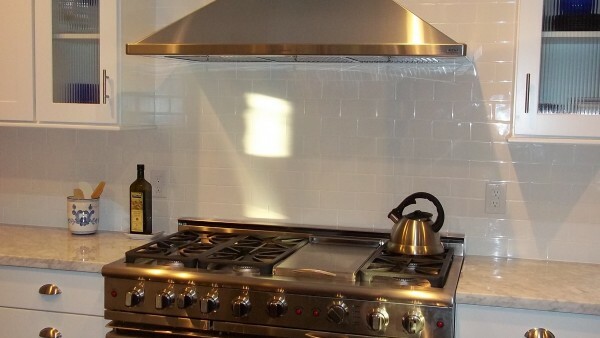 Stephens Construction performed the construction services professionally and expeditiously. The project owner and I were both extremely satisfied with the completed product. I would strongly recommend Stephens Construction to anyone with plans to construct a commercial medical project.